Scott and I had the wonderful privilege of documenting Alex and Jason’s Sea Pines Country Club wedding with the amazing team from Spencer Special Events. You might remember their Brooklyn engagement session featured on the blog this past spring. Preparations for the bride and the groom took place in Sea Pines at the bride’s parent’s home as well as the home of one of the groomsmen. 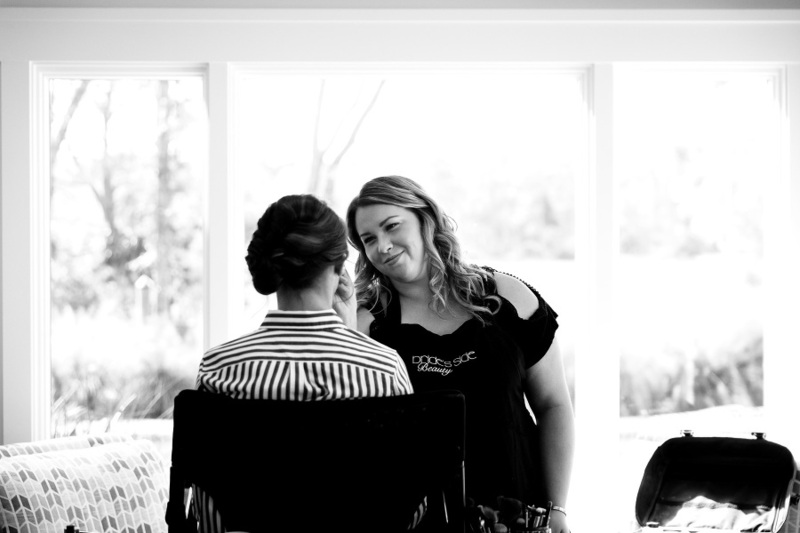 The ladies of Bride’s Side Beauty did a wonderful job creating looks for Alex and her bridesmaids. Once our couple was dressed and ready for the day, they shared a private first look amongst the giant oak trees near Sea Pines Country Club. Afterwards we headed over to the venue to meet with their close friends and family to prepare for the Ketubah signing. Alex and Jason’s wedding ceremony took place under a beautiful floral covered chuppah on the 18th hold of the Sea Pines Country Club golf course. After the ceremony, guests enjoyed cocktails and amazing hors d’oeuvres all while enjoying the amazing sunset overlooking the marsh. Our bride and groom dazzled their guests with a choreographed first dance and the dance floor was non-stop with the Shimmer Band providing the entertainment for the evening. At the end of the evening, Alex and Jason shared their last song with the crowd as they all sang and danced to New York New York. Congratulations Alex and Jason!